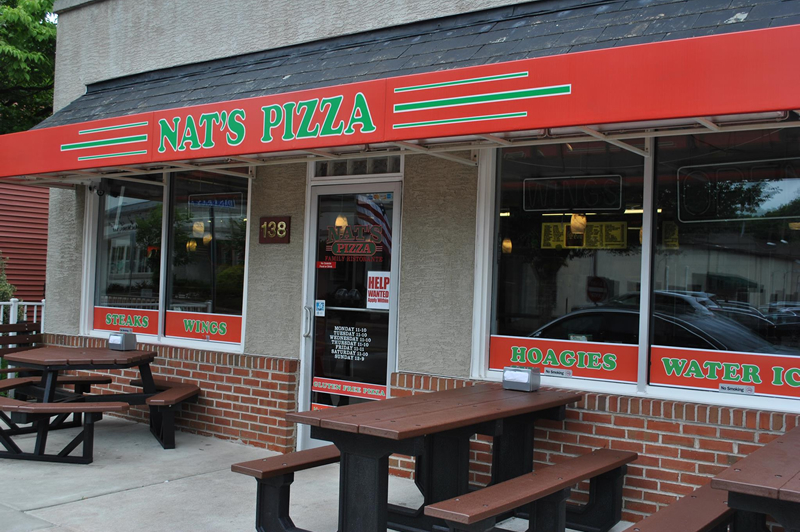 Welcome to Nat’s Pizza, located in the heart of historic Doylestown, Pennsylvania. 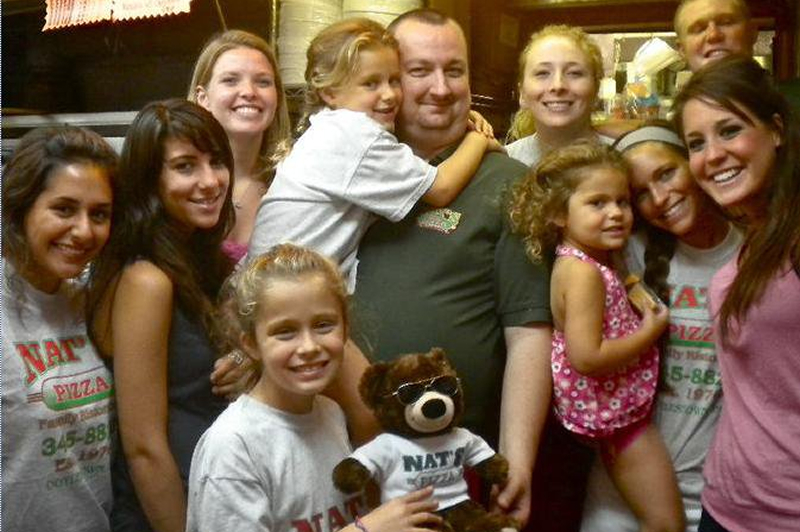 Nat’s has been a family favorite, and a fixture in Doylestown Borough since 1976. 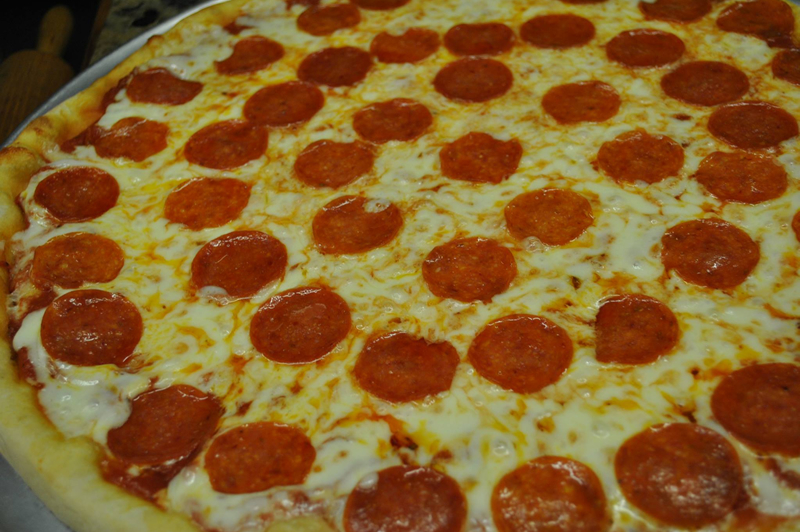 Stop in today to sample some of our authentic italian cuisine, from award-winning pizza and cheese-steaks, to world-class wings, delicious lasagna and scrumptious Via Veneto italian ice. 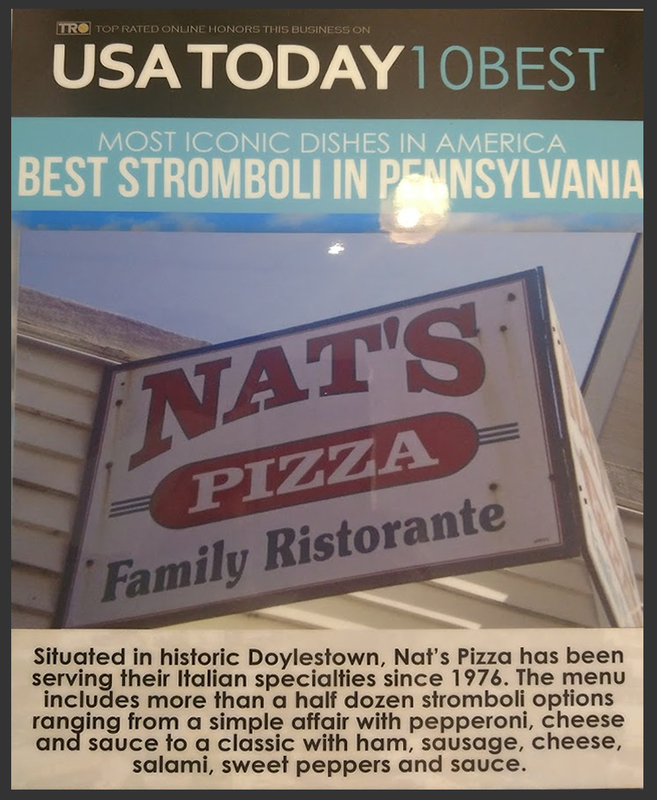 Nat’s Pizza has been the “go-to” for Doylestown Borough residents and beyond for more than 40 years. 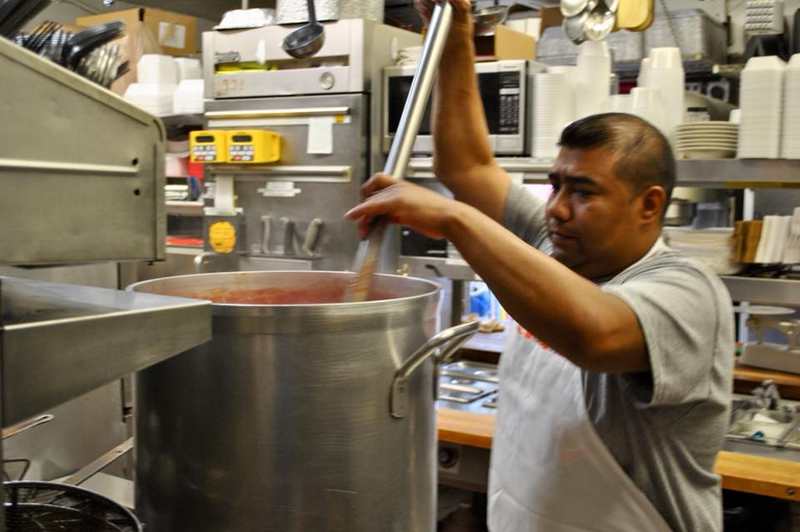 We satisfy business people on their lunch breaks, hungry high school students walking home at the end of the school day, families dining out for a casual but delicious dinner, summer-time visitors eager for a cold Via Veneto italian ice or Bassett’s ice cream, and more! 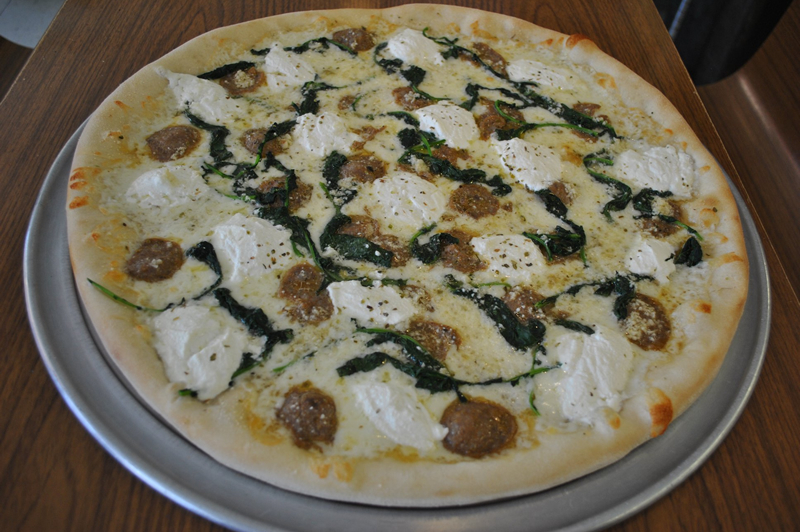 Our expanded menu now includes vegan and vegetarian options as well! 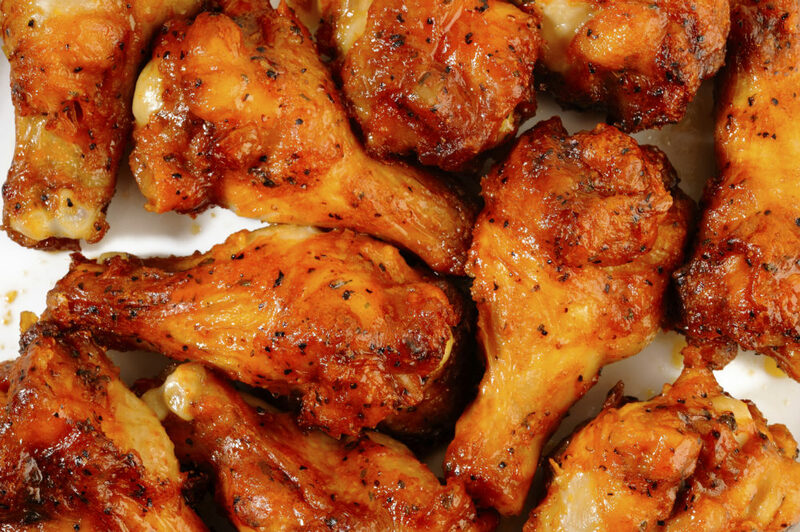 Planning a birthday party for your little one or need catering for your next event? Give us a call at 215-345-8822, and ask for Tim! For added savings, clip a coupon before you stop in. Days until school lets out… but who’s counting? © Copyright 2018 Nat’s Pizza, Inc.